Shane Vander Hart will be a panelist for The Des Moines Register live chat during the Final Romney-Obama debate on foreign policy in Boca Raton, FL. I’ll be participating as a panelist in a live chat for The Des Moines Register during the final Romney-Obama debate at Lynn University in Boca Raton, FL. This debate, which is the final one between former Massachusetts Governor Mitt Romney and President Barack Obama, will be moderated by Bob Schieffer from CBS News. During the live chat be joined by Dianne Bystrom, the director of Iowa State University’s Carrie Chapman Catt Center for Women and Politics; John Deeth, a local liberal blogger; and Graham Gillette, a public affairs consultant. We’ll get kicked off at 8:00p or shortly before. You can participate in the live chat that is embeded below. I’m looking forward to this one since it’s focus in on foreign policy. The topics are as announced on October 12th (subject to change). 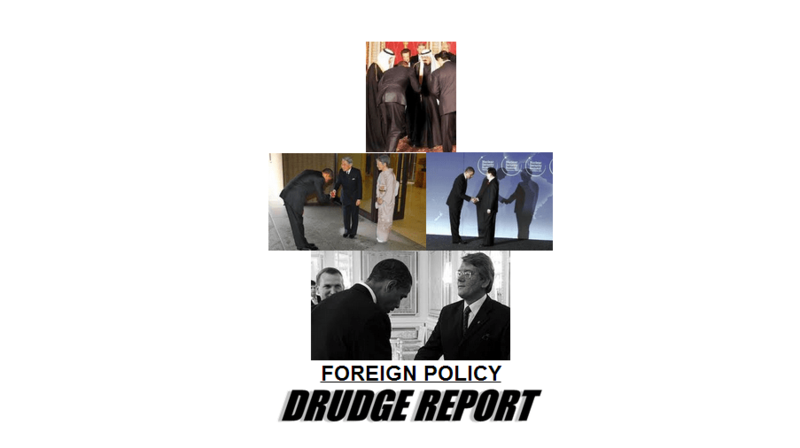 Speaking of foreign policy here’s a screen Capture of Drudge Report today… nice. In sum, the Obama Doctrine is a policy of leading from behind in global affairs, presiding over dangerous defense cuts that leave America weaker in a more dangerous world, and placing “hope” above reality when dealing with countries like Russia, Iran, China, and North Korea—each presenting unique threats to America’s interests. Will the moderation of tonight’s debate be as *fair and unbiased* as last week’s? Michelle Malkin isn’t holding out much hope. So consider this a open thread, and be sure to participate in the live chat below. Congressman David Young (R-Iowa) released his first TV ad in the 2018 Iowa 3rd Congressional District Race focused on his work for veterans.